To kick our new site off with some fun, we are having our first giveaway!! 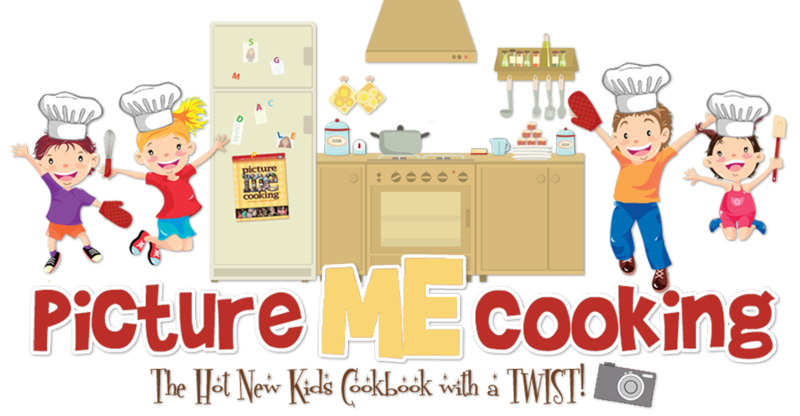 We are giving away 3 signed copies of our new kid's cookbook with a twist - Picture Me Cooking....to make it even sweeter...How about the 3 winners each get 2 copies of the book...one for you and one to pass on to a friend or use as a great birthday present!! Gotta Love that!! 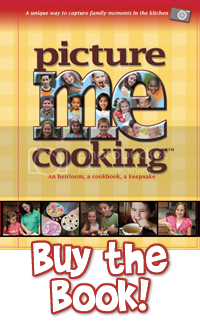 Check out www.picturemecooking.com for a unique kid's cookbook and contest! Contest Starts today 7/11/10 and ends 7/31/10 12pm EST. What an awesome giveaway, site and BOOK! I'm so excited for you. I would love a copy of this book because I bake the kids I nanny for. We even take pictures but with this book, I'd have somewhere to put them. I'm following . . . I am. And I also tagged you on Facebook!!! Great idea! I'd love to feature you in my newsletter or blog. Let me know if you're interested. You site looks FANTASTIC!!! Such a great concept!! 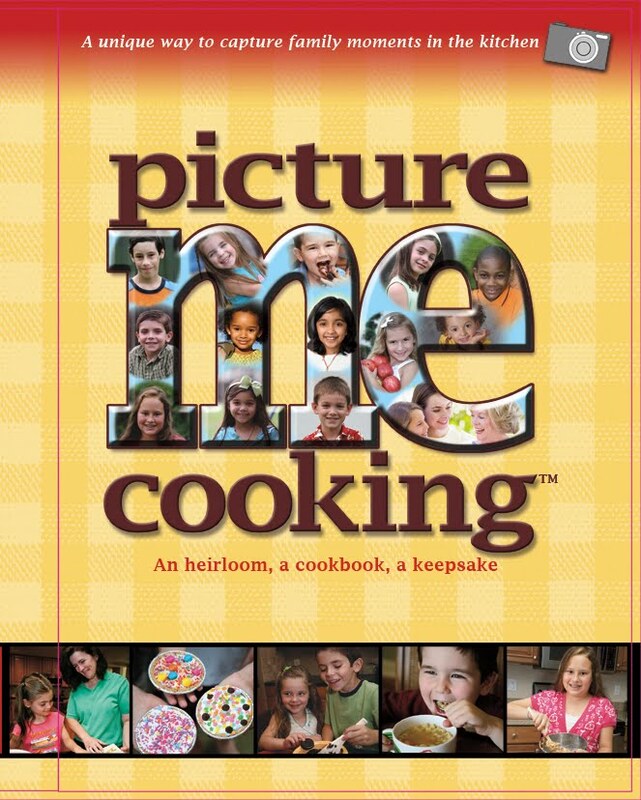 I'm a new follower and would LOVE to win this book for my kids and my nieces. Would luv to share this with my niece,,,I babysit for her twice a week. What fun, thanks. this looks like a really cool book, I hope I win!! I am following you....and not in a creepy stalker way either. I blogged about the book and this site on my blog. I've blogged about the book and the contest. I like Picture Me Cooking on facebook. I became a "Follower" on Twitter. I "Liked" Picture Me Cooking on Facebook. What a great idea! As a cook, mom and scrapbooker this combines several of my loves. I would love to have a copy of the book! 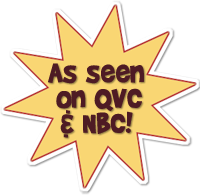 Just added your button to my blog! I've tweeted about it today!